Hurricane Michael left a devastated Panhandle to pick up the pieces. Industries like timber and agriculture are struggling to rebuild. And another community is asking for help: beekeepers. Ellis said panhandle beekeepers range from small hobbyists to large commercial operations. And after Hurricane Michael, many are worried about the future of their bees. 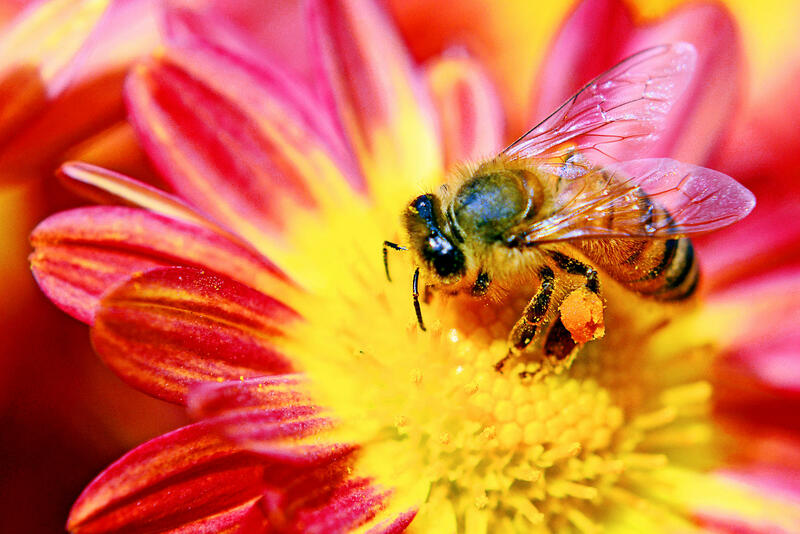 These food sources are what bees need to survive. The panhandle is home to a special and highly coveted form of honey: Tupelo honey. But without bees, there’s no honey. But honey isn't the only product at risk. “A lot of these bees are used in the pollination industry where they provide pollination services to the state's and other states’ blueberries, cucumbers, watermelons, cantaloupes, almonds and other things,” explained Ellis. The Florida State Beekeepers Association has set up a GoFundMe to raise money. And they’re asking experienced beekeepers to help maintain colonies in the affected area. A new law goes into effect October 1st which will create stricter penalties for stealing beehives, that’s good news for Florida farmers experiencing decreased profits and honey bee die-offs. Wakulla County officials have approved a resolution that will allow for county pick up of Hurricane Michael debris from private roads, beginning as soon as possible.